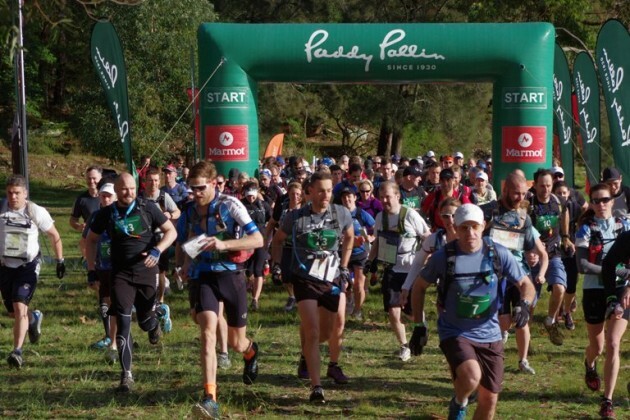 The wet course didn’t dampen the spirits of nearly 500 adventure racers who participated in the Paddy Pallin Adventure Race at the Royal National Park over the weekend of the 23rd & 24th of May. 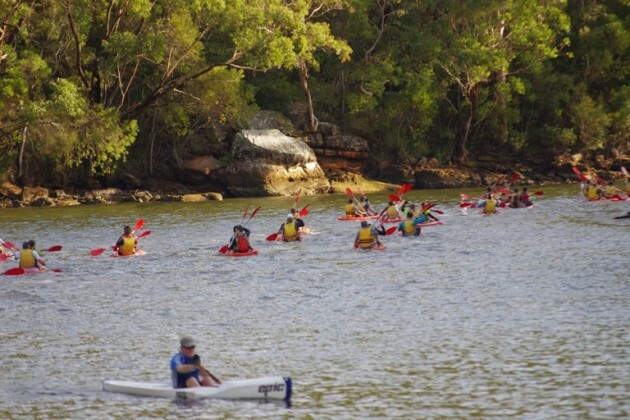 Competitors were challenged to a 35km+ course using foot, bike and kayaks to collect checkpoints and complete the course as quickly as possible. For nearly 50% of the participants this was their first adventure race. With the stunning scenery on offer at the Royal National Park, they had a ball. At the pointy end of the field the top teams had to contend with a bonus running leg that required them to collect additional checkpoints. This only slowed them down a little as they took it in their stride. The fastest male team over the weekend was Venga Boys (Michel Haenggi and Marty Keyes) in 02hrs 2min. The fastest mixed team was local team Bushies (Jenny Henville and Jonathan McKenzie-Hicks) in 02hrs 28 min. With another local team winning the female category, Sue and Jodes (Sue Thompson and Jody Mielke) in 03hrs 3min. The next event in the series is at the Lower Blue Mountains (Glenbrook) on Saturday 17th October. Full results and photos are now available online HERE.